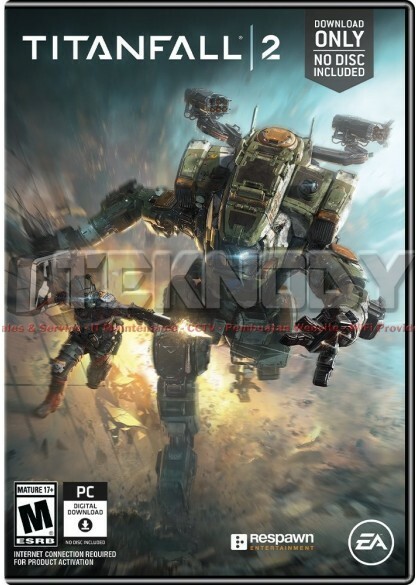 Titans are mech-style robots,descended from modern-day fledgling militiary exoskeletons ,disigned for both civilian and military applications.they serve as an important element in the universe of TitanFall 2,even being the namesake for the series. Learn more about the unique bond between man and machine in the titanfall 2 single player campaign. As an infantryman trapped behind enemy lines you must develop your skills under fire become a full-fleged pilot, fighting as one of your titan. Discover platforming challenges, viscreal shooter gameplay, and unstoppable titan combat. Play your way with casual and ranked PvP, as well as custom matches. Titanfall 2 brings you six unique, each with its own personality, primary weapon, and ability set.